The nature of young people is generally very healthy. 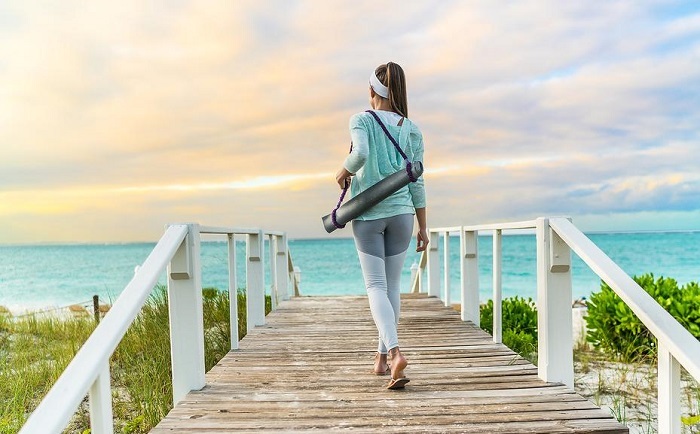 Yoga allows them to reconnect with their own resources and their ability to approach life in a positive and creative way. Through the postures, the child reconnects with his body. This can be fundamental for anyone who has missed emotional contact at a young age. It also helps them build their body diagram and gives them a good representation of the body. Through breathing, he finds his energy that he learns to mobilize and channel. Children often breathe poorly, have a stuffy nose and do not use lung capacity well. By re-breathing, young people are gaining momentum. They also cultivate self-confidence and the ability to better manage their emotions. 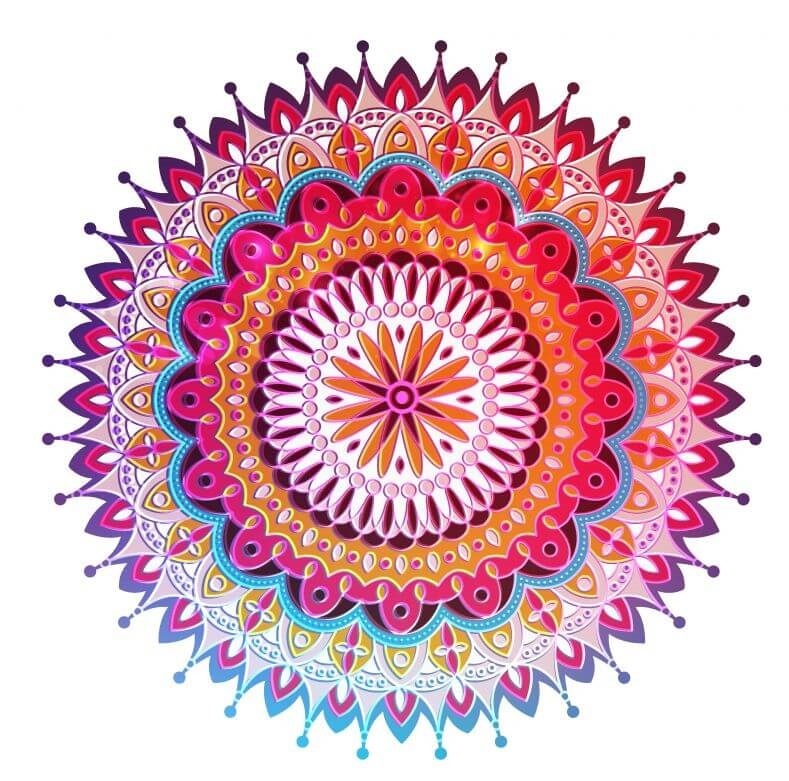 Through relaxation and yoga nidra, children install tranquility and can penetrate the depths of their being. Their deep nature and their psychic abilities can then express themselves and counterbalance the shortcomings or errors of education. Through concentration exercises, they experiment on the mental plane and find that their capacities are there, at their disposal, regardless of the family and social context in which they live. Yoga is a discipline that will help children a lot but it is not a goal. Young people must first and foremost build themselves and express their qualities outside. 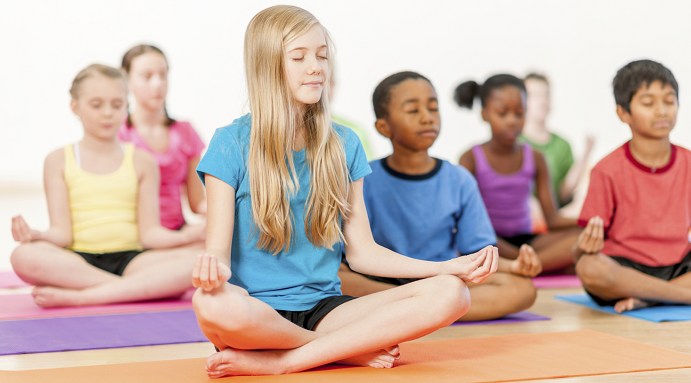 Therefore, a children’s yoga session should include speaking time or drawing and painting practice. This allows young people to put words on their feelings, to objectify their experience, which would otherwise remain too informal and elusive. “Being good in oneself and creating together” is the motto of the children’s courses organized by the Yoga centers. These few words accurately reflect the basic needs of today’s youth. Return to oneself and find a climate of peace and at the same time, to go to others, to learn to exist as an individual within a group, to share one’s ideas and creativity. 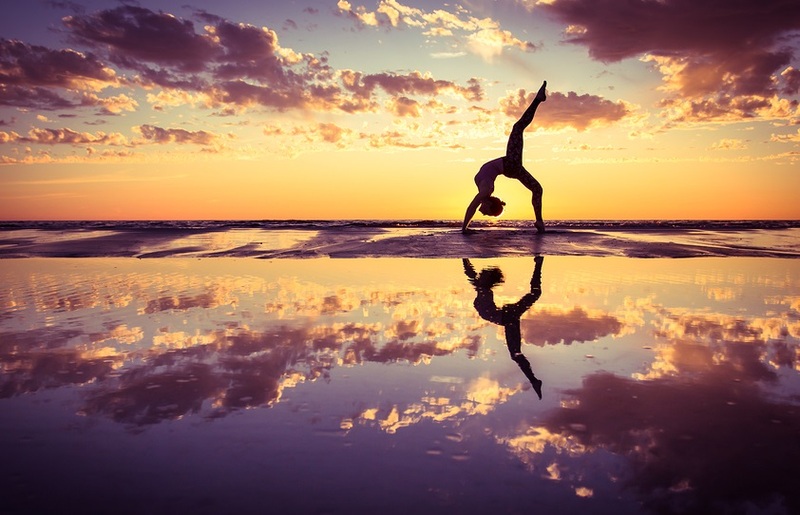 There are no criteria in yoga practice, nothing is to succeed, and there is no competition either with oneself or with others. This fundamental foundation of yoga plays a big role in the lives of children who are constantly under pressure from academic success or the need to assert themselves in relation to others. The child who has difficulty living in a group will find a way to become stronger and more independent. The child who is dominant or violent will calm down and change his/her behavior easily as he/she will reconnect with himself and learn to express himself in a positive way. As you’ve seen above, if you wish to provide your child with a platform to express himself/herself, then you should probably have them subscribe to a yoga class. This will enable them to express themselves in a positive way. Yoga practice help them even though it will not provide them a purpose, the purpose is found outside the class as they mingle with other people.